Home » Ask Mel » Ask Mel Wednesday: What is Resort Online Check-In? Ask Mel Wednesday: What is Resort Online Check-In? Question: What is resort online check-in and can anyone use it? Spend less time checking in and more time hanging out! 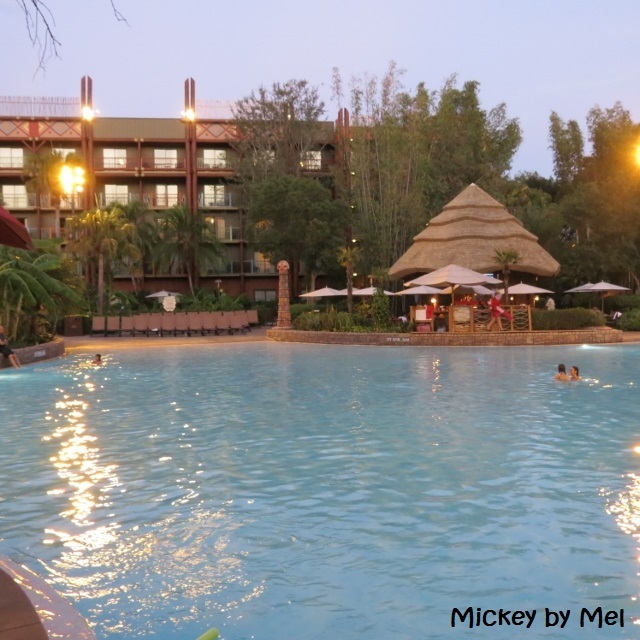 Answer: Disney resorts started a program on February 26, 2009 that allows guests staying at a Walt Disney World Resort hotel to check-in online before they reach their destination. The idea is that the online check-in process will help reduce wait times at check-in and streamline the process to allow a quicker and more convenient guest experience. Before you travel you can simply login in to your Disney account and start the online check in process. You will need to provide the online system with all of the information that you would normally provide during the standard check-in process; including a credit card for charging incidentals, your home address, your mobile phone number, the names of everyone in your party, and your approximate arrival and departure times. Anyone staying at a Disney resort can use the online check-in process regardless of where you are staying, what type of room you have, or how you booked your Disney stay. For example, as a Disney Vacation Specialist – I do not do the online check in process from my clients but about 10 days before they travel I send them the link and some information in case they would like to utilize this option. Some people like using the online check-in and some people don’t – it is a matter of personal preference. Personally, I enjoy checking into a resort. I feel like it is the official beginning of my vacation – I know many others who prefer to do online check in and same some time and get straight on with their vacation. There is no right or wrong answer and one way isn’t better than the other, just preferences.